We are preparing to head off this week to Sutton-in-the-Isle to exhibit our work on Sutton Grapevine at the annual Sutton Feast. There will be a display in St Andrews Church from Wednesday to Sunday and over Friday and Saturday we will be joining various Feast Events to show people the Grapevine and hopefully inspire them to add their own stories. 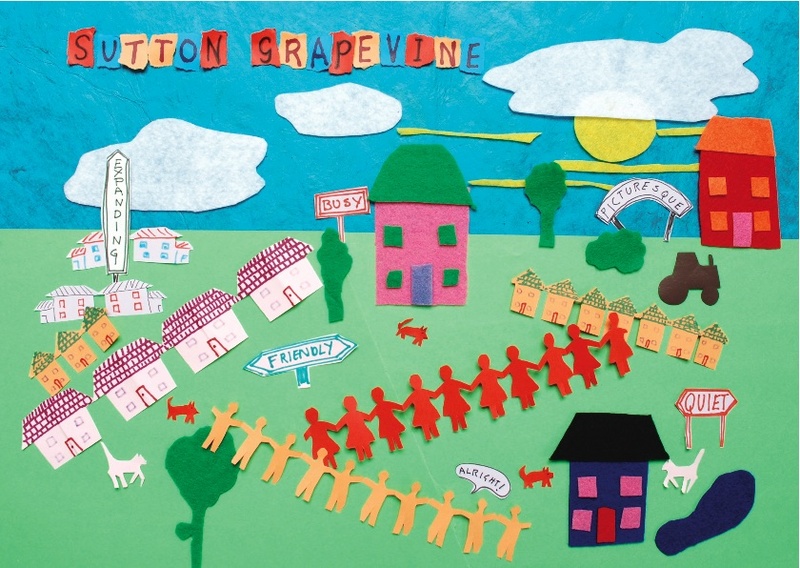 Having spent a week in Sutton in June we have gathered a huge range of stories and audio which are now being edited and podcast on the Grapevine. We’ve gathered stories through interviews and chance encounters, meetings, attending clubs and groups, visiting events, working with the youth group, organising a BBQ, exploring the local area by bike, foot and car, through an exhibit in the Babylon Gallery Ely and through the website. Come and join us for a day in the Fens.